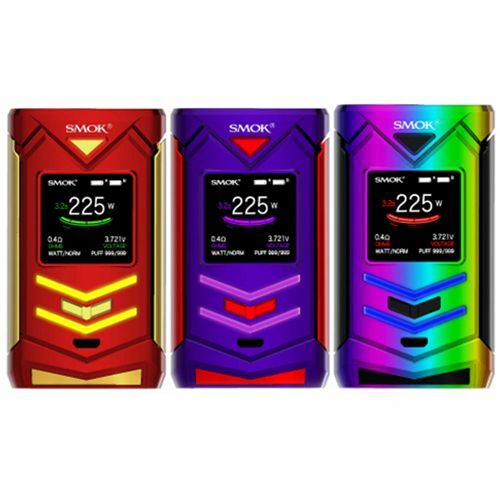 The SMOK Veneno Box Mod is coming! 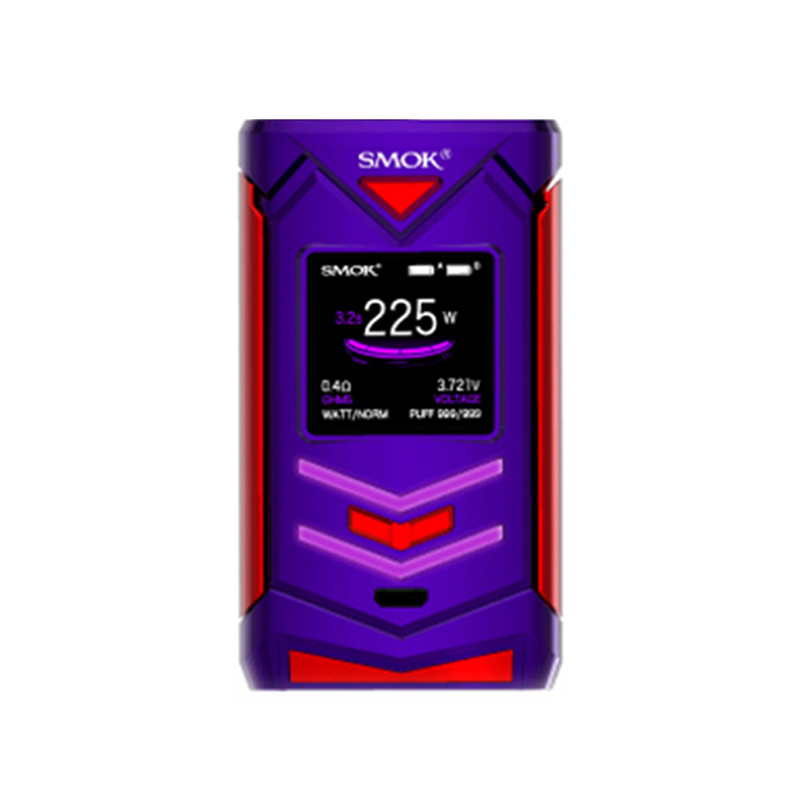 Powered by dual external 18650 batteries, Veneno supports a maximum output power of 225W. The exquisite outlook of Veneno looks like a fighting bull, making this device wild and unbreakable. The decorative seven LED light bar shines brightly at the front and back. 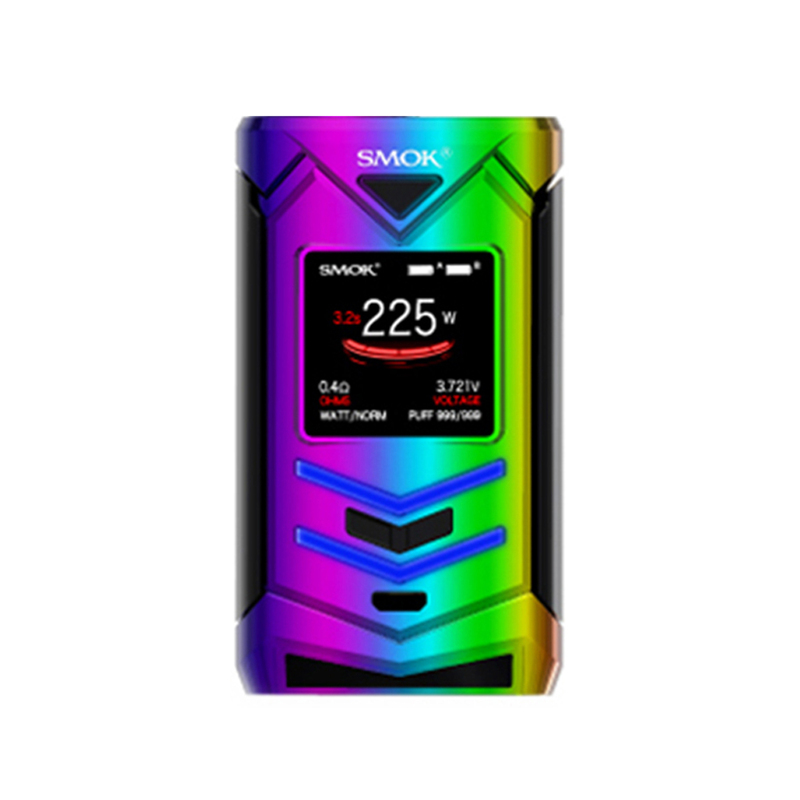 It also features large 1.3-inch high-definition user interface, providing a clear vaping status from battery life to resistance value. 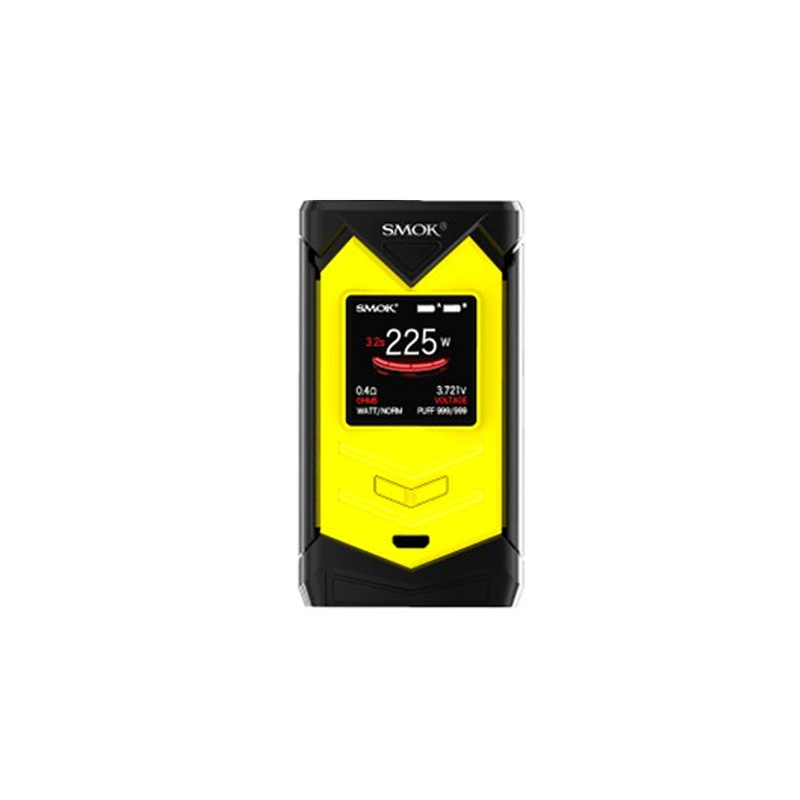 It is also upgradable by connecting to a computer. 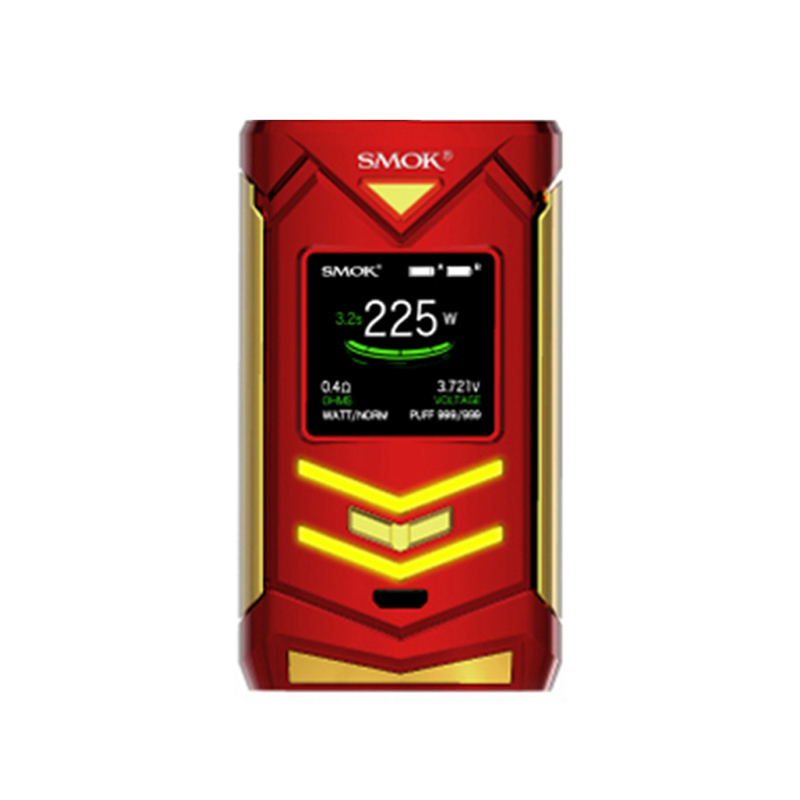 SMOK VENENO Mod, like the supercar, is a masterpiece of craftsmanship.